I paper pieced one of the cameras in colours from this weeks Color Throwdown, although one of the colours is probably more mustard than orange. Tracy this is so cute, love it! Love this cute card. ;-) Fantastic job with your paper piecing and with the challenge colors. So fun! What a super cute card! Love how you used the colors! Thanks so much for joining us at the Color Throwdown! Great clean and simple design! Love the paper pieced camera. 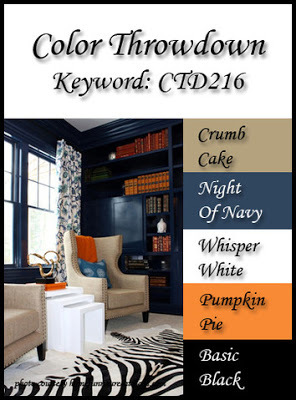 Thanks for joining us for this week's Color Throwdown. This is such an adorable design. 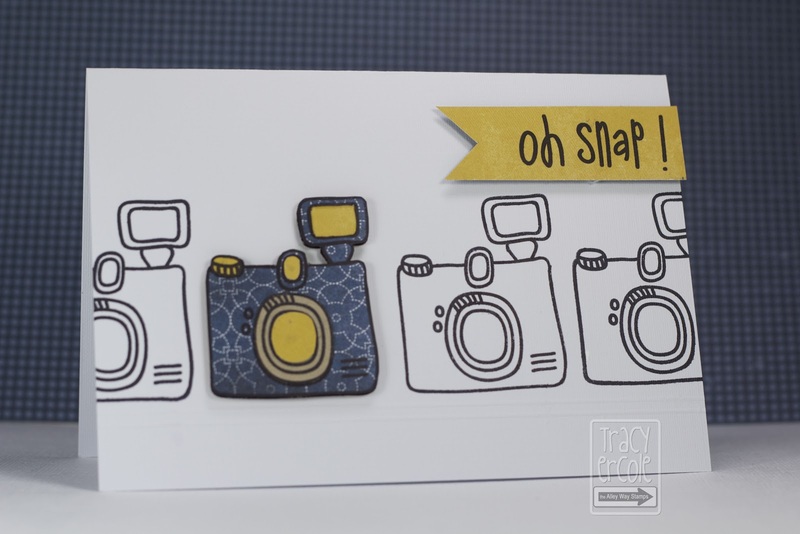 I can see why you were chosen as the Color Throwdown's Featured Stamper! Awesome job.